Sometimes fat excess, particularly, in those troubled areas we all know, is simply impossible to eliminate. No matter how many diets or exercise routines you do, the tummy never goes completely and, worse, dieting can leave us with sagging and hanging skin. We all know that the abdomen is undoubtedly one of the most difficult areas to care for and keep fit, especially for most women who have a natural tendency to accumulate fat in this area, in addition, pregnancy, weight changes, and hormones can wreak havoc, that in some cases are irreversible, such as stretch marks and sagging abdomen. In these cases, it is best to undergo the famous Abdominoplasty or Tummy Tuck, this is surgical procedure in which varying amounts of skin of the abdomen are dried or removed, while the sagging muscular plane of the abdominal wall is corrected, yielding a flatter, firmer and beautiful abdomen. Today, thanks to medical advances, the procedure is performed on an outpatient basis, normally under general anesthesia. First, an incision is made in the lower abdomen, following the line of pubic hair, and extending to the hips depending on the area to be treated, so the scar, once healed, can be hidden under the underwear patient. The incision allows the surgeon to release the skin of the abdomen, strengthen the abdominal muscles with stitches and remove excess sagging skin, and in many cases relocate the navel to restore symmetry. 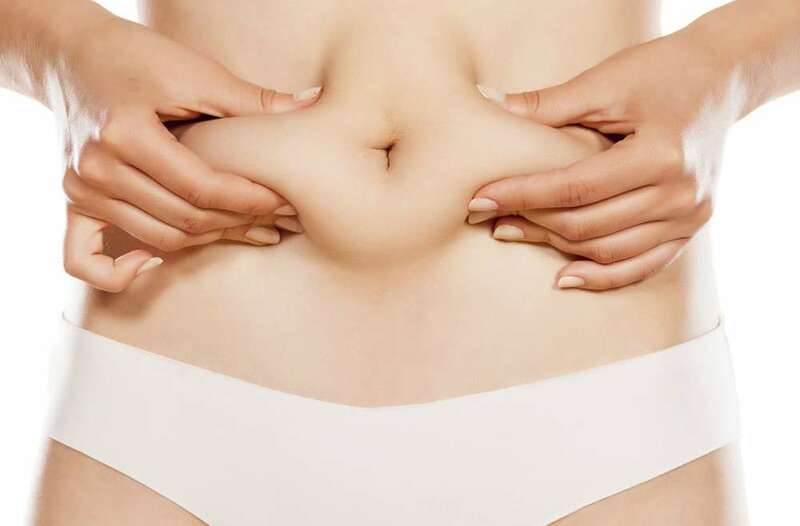 This procedure may be used combined with liposuction, becoming a lipoabdominoplasty, in which, besides removing sagging skin, you can also remove excess fat accumulated in the abdomen, waist, hips and back. Recovery is relatively rapid, and requires the use of an elastic band for a period designed for each patient. 4 months after surgery. Abdominoplasty with liposuction and gluteal lipotransference. Like any surgical procedure is not without risk, however, these decreases if the procedure is performed by an experienced surgeon, who must, not only assist when performing the procedure, but accompany you through the recovery process. It is essential, after this procedure, to follow to the letter the instructions of your surgeon and watch your diet and exercise due time, so your tummy can regain its firmness. Without any doubt, these procedures can not only improve your appearance, but also give you more confidence and improve your self-esteem. Remember that we all have a natural beauty, but thanks to cosmetic surgery, you can look and feel much better. Get an appointment with Dr. Mejia today!